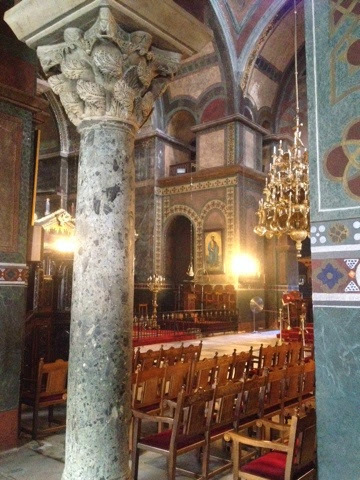 Agia Sophia in Thessaloniki is unassuming from the outside but the interior took my breath away. 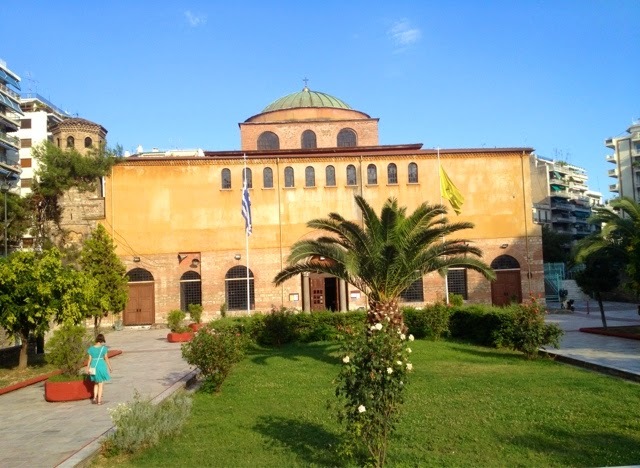 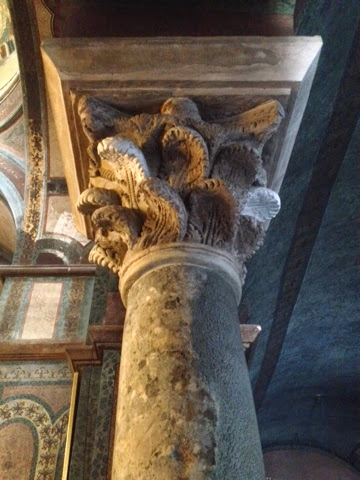 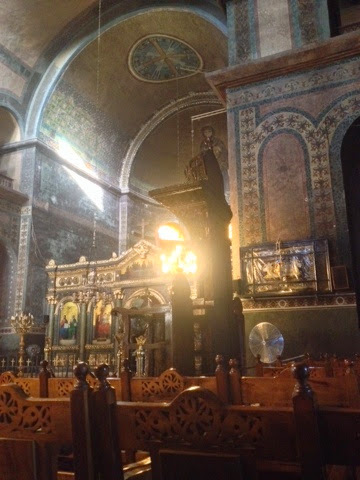 The church was built at the same time as the more famous Agia Sophia in Constantinople and share many of the same architectural elements. 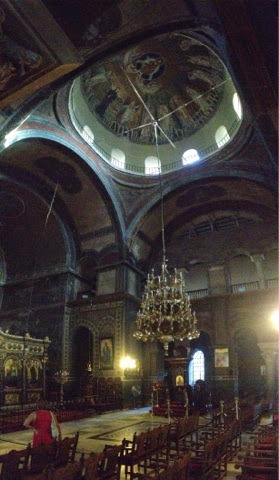 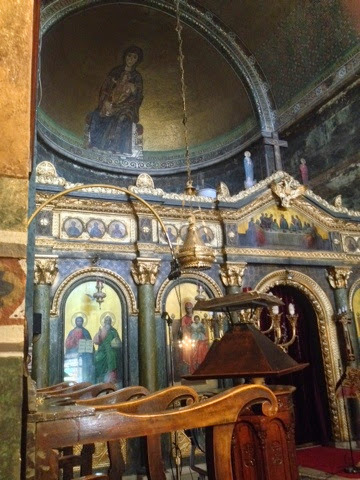 Both churches are named for Christ who is the "Holy Wisdom" of God, and not the martyr Saint Sophia. 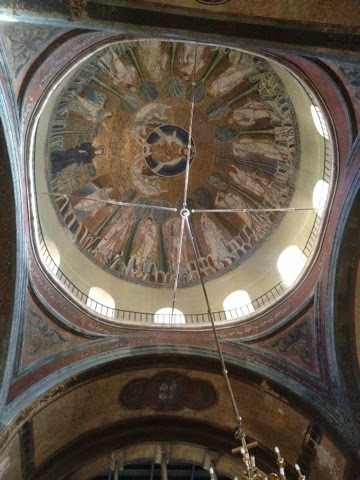 This church has stunning ninth century mosaics.